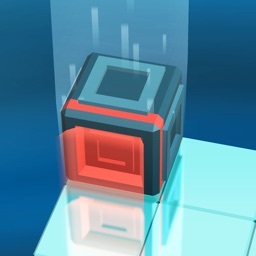 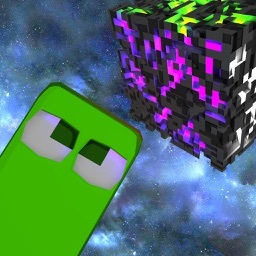 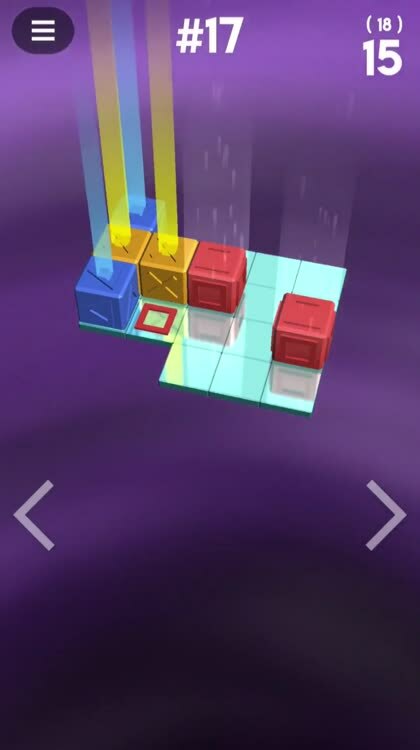 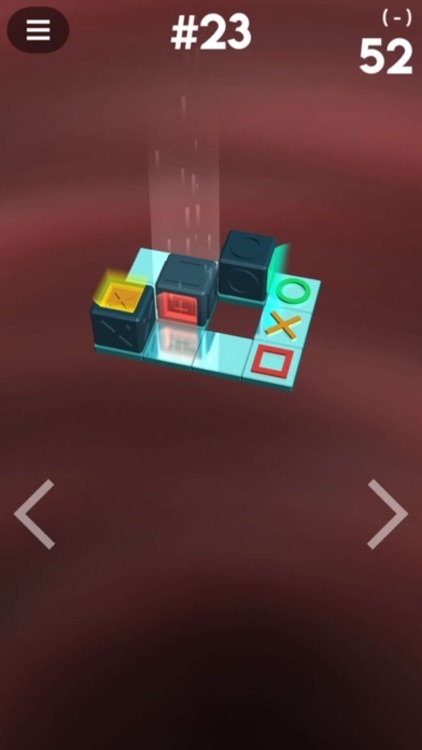 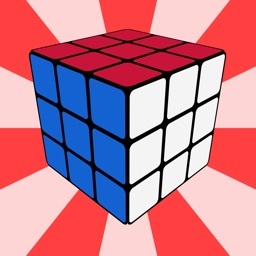 Flip cubes to the right spots in this 3D puzzle game. 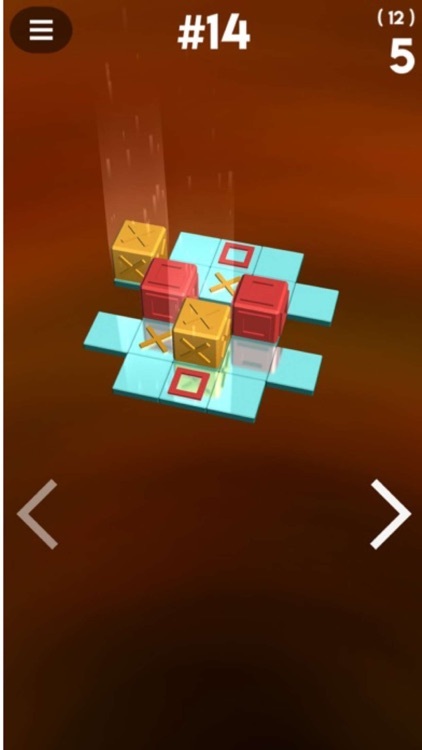 Each level has different cubes with corresponding goals for each cube. 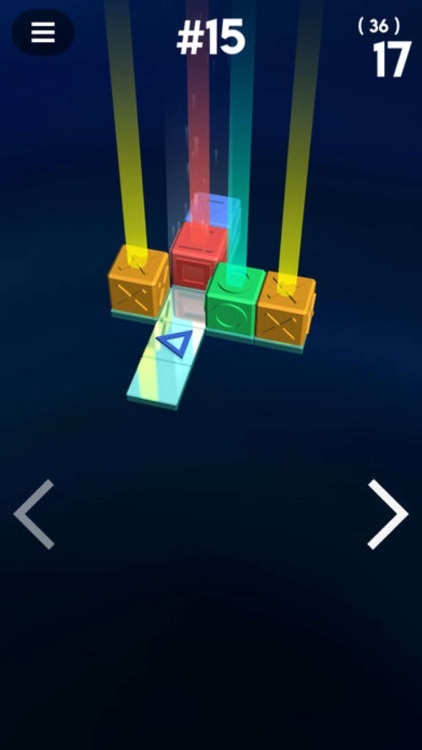 You need to move them just right to align colors, shapes, and orientations with more complexity as you go. 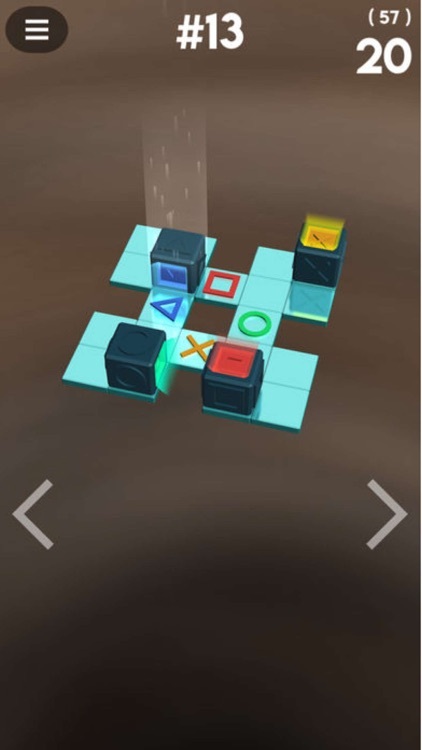 Move the cubes to their corresponding goals, sometimes the orientation must be just right. 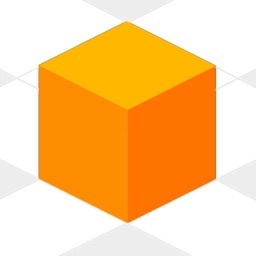 Sometimes several cubes move at the same time. 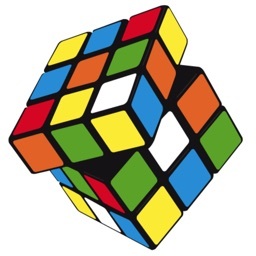 Sometimes things get really tricky.